Enjoy some time away in one of the most beautiful areas of the UK and stay in one of the log cabin holidays in Kent. The log cabins are rustic and charming and inside provide a contemporary base to enjoy a range of holidays, short breaks and weekend getaways. A log cabin will suite a range of holidays from secluded and quiet romantic breaks to fun family holidays with lots of sports and leisure pursuits to enjoy. 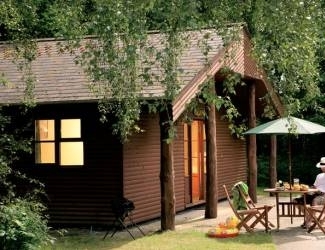 Check out the choice of log cabin parks below to find your perfect holiday in Kent. "If you are looking to find pricing and availability of all these log cabins in Kent then check out Holidayparkhols from here." 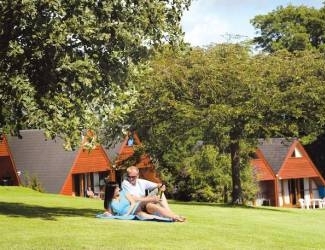 If you are looking for a coastal lodge park in Kent then look no further than Kingsdown park. This stunning park has lovely views over the cliffs and is the perfect spot to relax and unwind. A woodland setting with a wide range of self catering log cabins to sleep anywhere up to six people and packed full of luxury features. 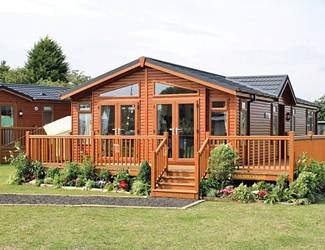 The log cabins are well presented with features such as widescreen TV, open plan living areas and outside decking. 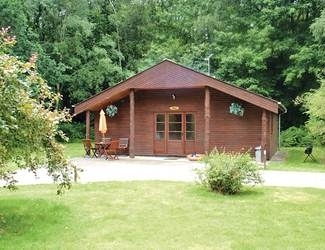 A charming woodland log cabin park in Kent with a range of self catering accommodations nestled in the trees. The park is a perfect base to explore Kent and the beautiful countryside and coastline and there are log cabins to sleep up to four people. There are also facilities available for you to enjoy and this includes an indoor heated swimming pool, table tennis, children's play area and table football. A perfect family holiday setting and the log cabins are beautiful presented with comfortable furnishings and ideal for a holiday anytime of the year. If you are looking for a log cabin holiday in Kent in a quiet setting and surrounded by woodlands then Woodlands Park is the one for you. This log cabin park has a lodge option which can sleep up to four people and has open plan living space with contemporary features. The accommodation is suitable for two adults and two children as one of the bedrooms has bunk beds. Prices for a week away start at just £285 and there are plenty of shorter weekend breaks over three nights and four night weekday short breaks.